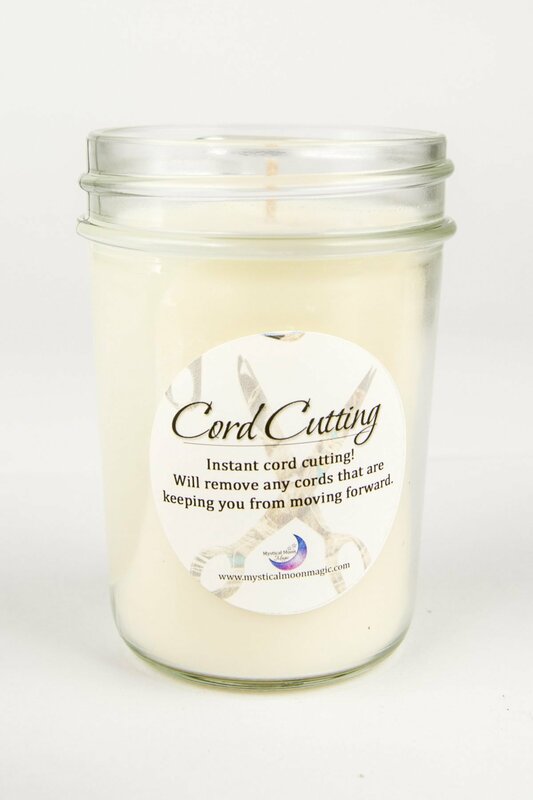 Instant Cord Cutting! 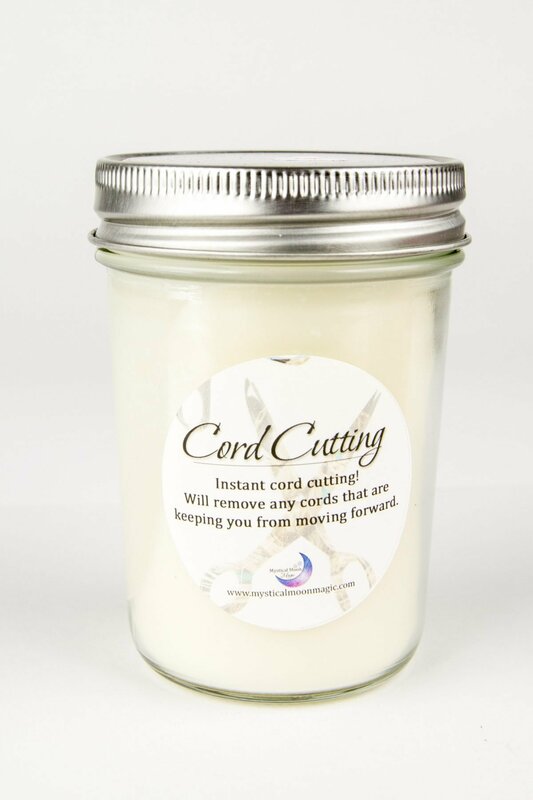 As your burn the cord cutting magical candle, you are removing unhealthy emotional cords that are keeping you from moving forward. Instant freedom! We all have relationships and or situations that we know are energy drains and to be honest, toxic. It is important to frequently cut these unhealthy ties so that we are balanced and clear and unaffected by another's toxicity. We are still able to love them but without any unhealthy and codependent attachment. 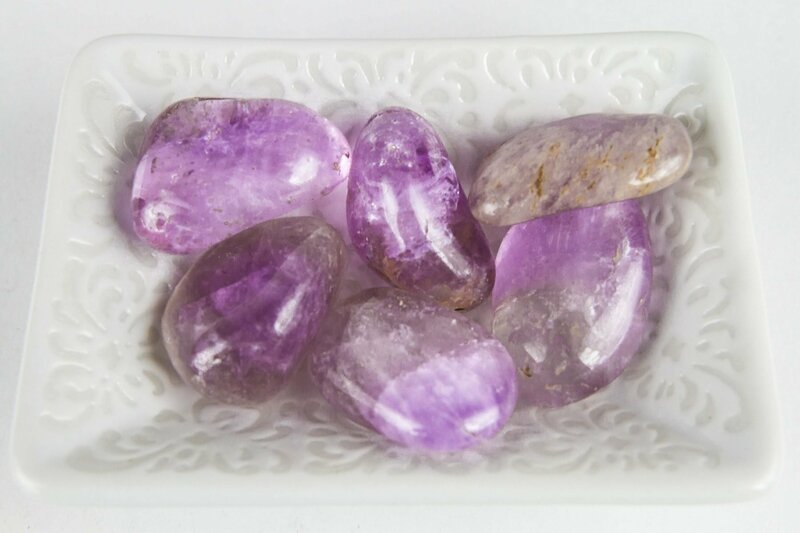 Intention: "I now free myself from any emotional cords that are not for my highest and best good. 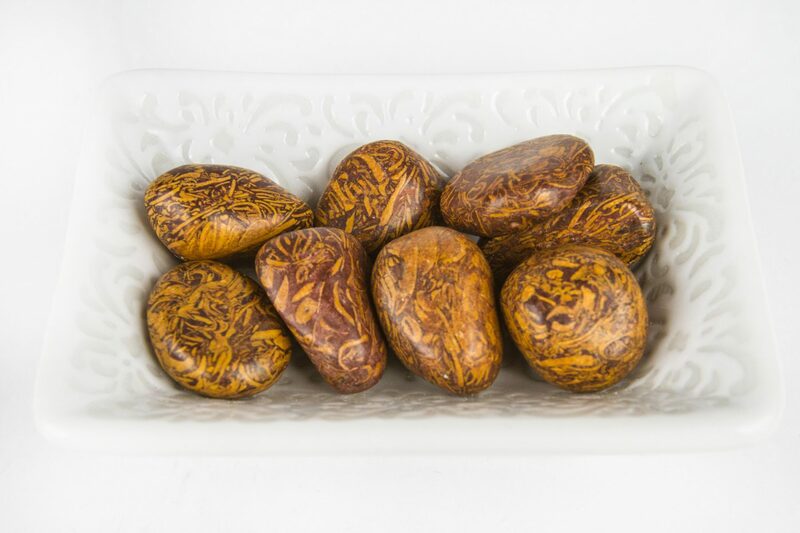 It feels good to create healthy boundaries." 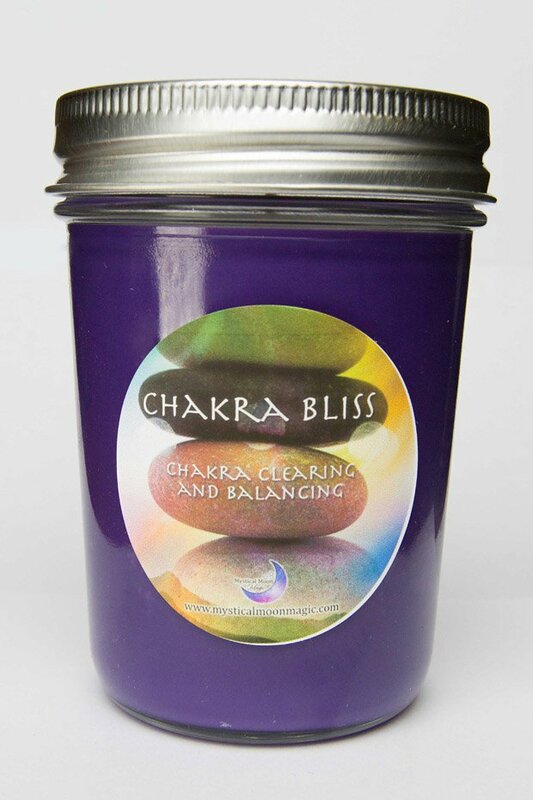 Tip: Use this candle when you are experiencing an energy drain from toxic relationships and situations. The bonds and or cords of unconditional love are never cut. Only the unhealthy emotional cords are cut and released with love.